Customer Service is our MANTRA! Saving YOU TIME & MONEYis our goal! We are an authorized dealer for Carbonite on line back up service, Avast security and offer many fine desktop and laptop computers as well as accessories on our Amazon store. Just click the button to go to our shop! 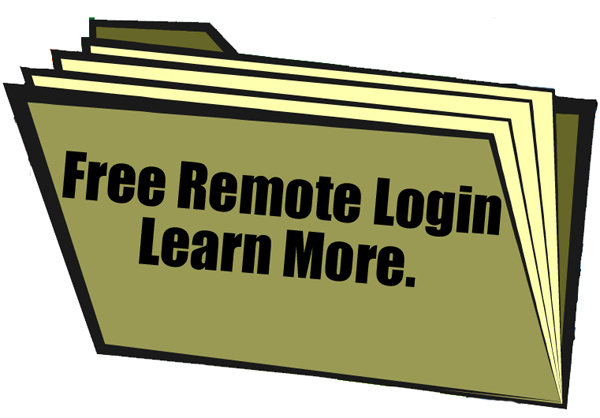 Call for information about our remote service. Safe, easy, convenient and one click away from help! 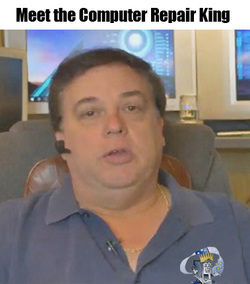 this is your one stop computer repair location. WE SUPPORT MILITARY, LAW ENFORCEMENT, FIREFIGHTERS, MEDICAL PERSONNEL AND SENIOR CITIZENS BY OFFERING A 10% DISCOUNT! New Customer Discounts offered on our Yelp site.